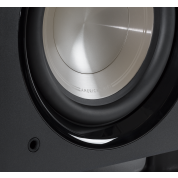 Skickar idag om du beställer innan 8 timmar and 21 minuter! 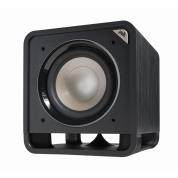 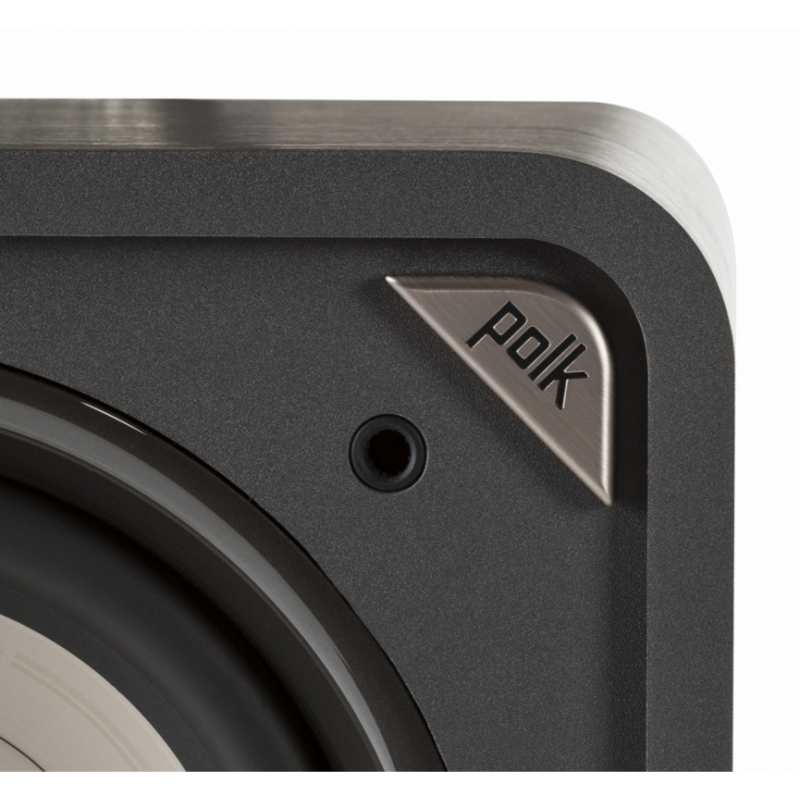 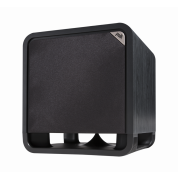 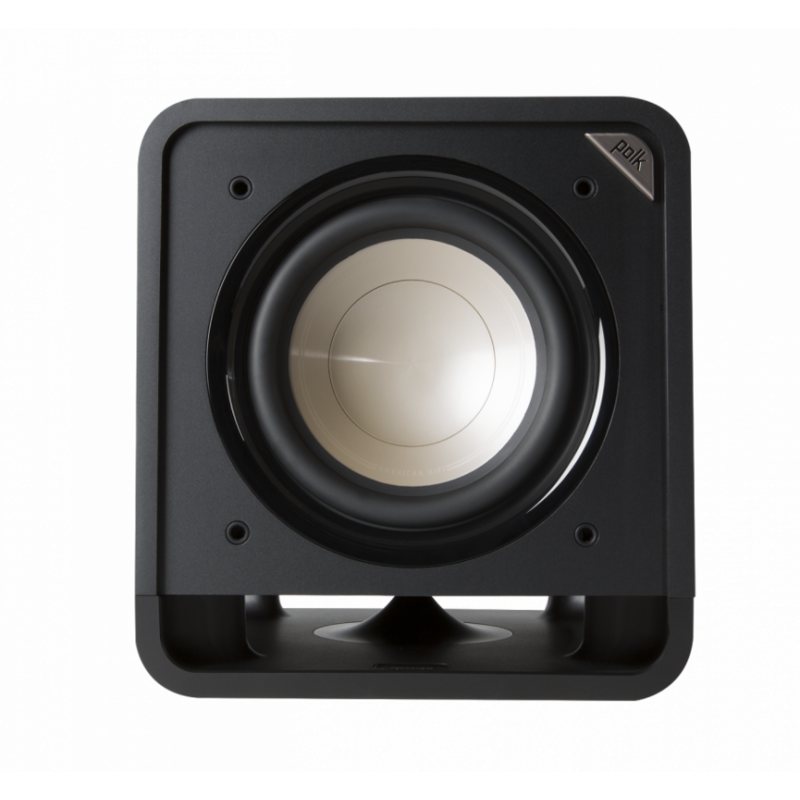 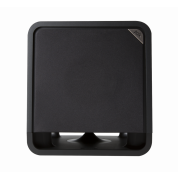 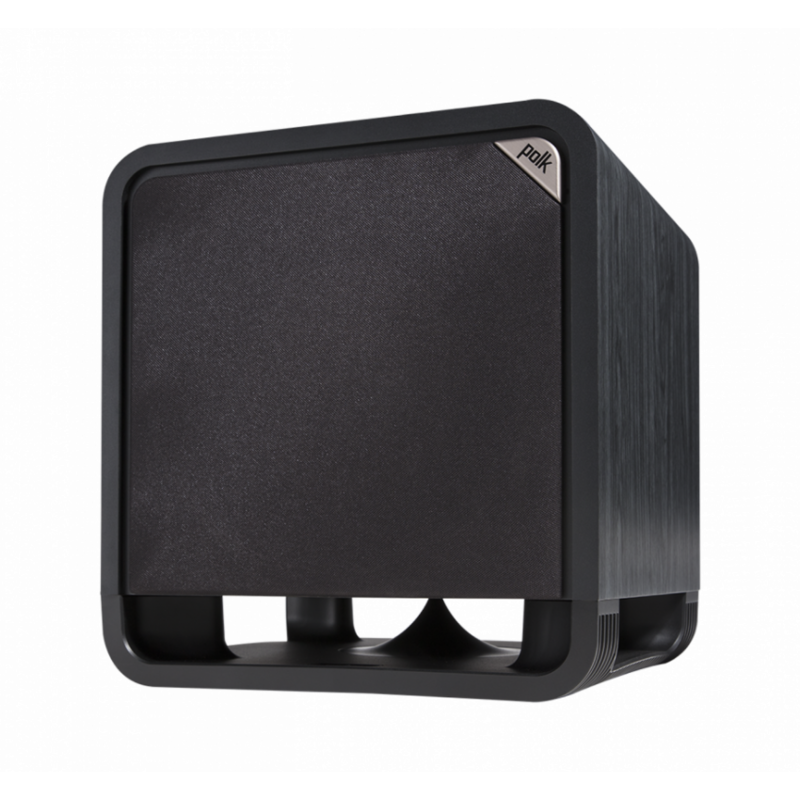 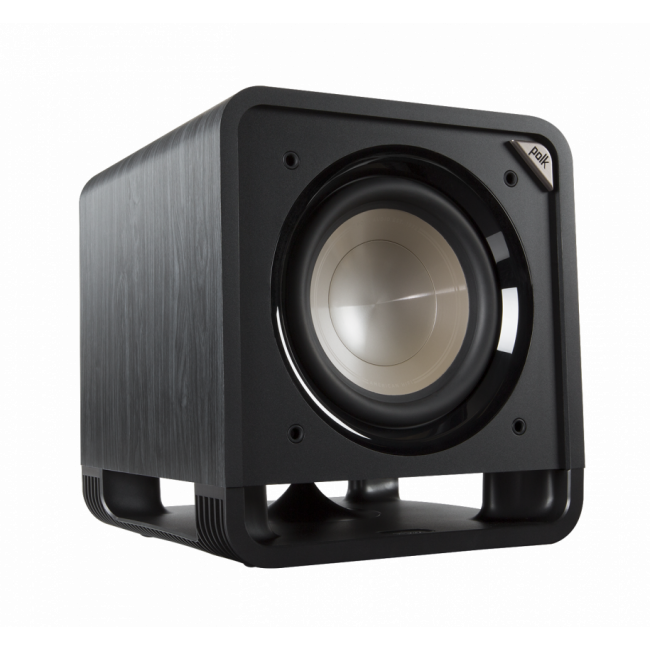 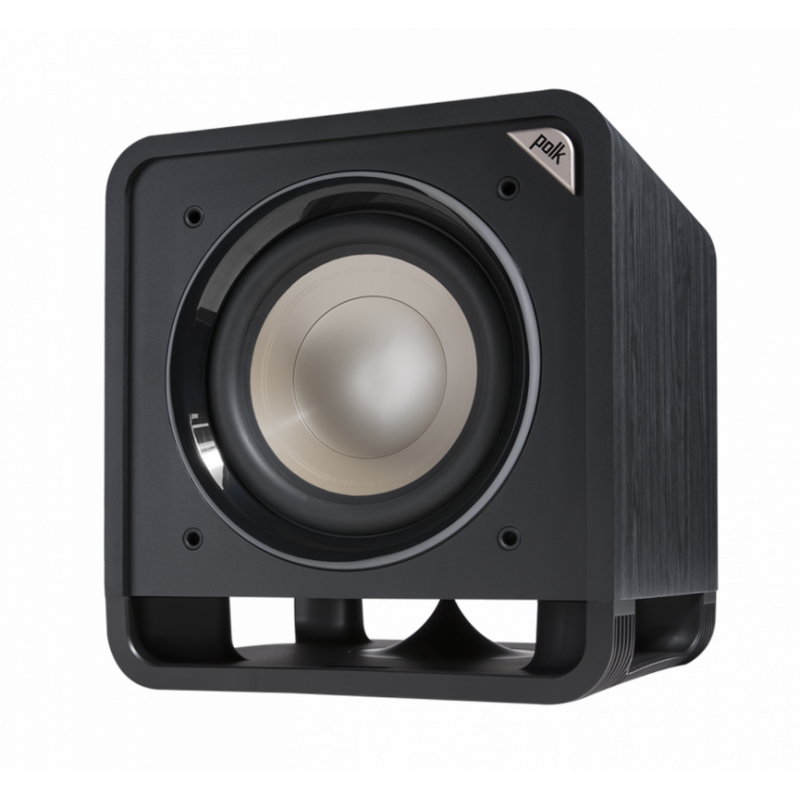 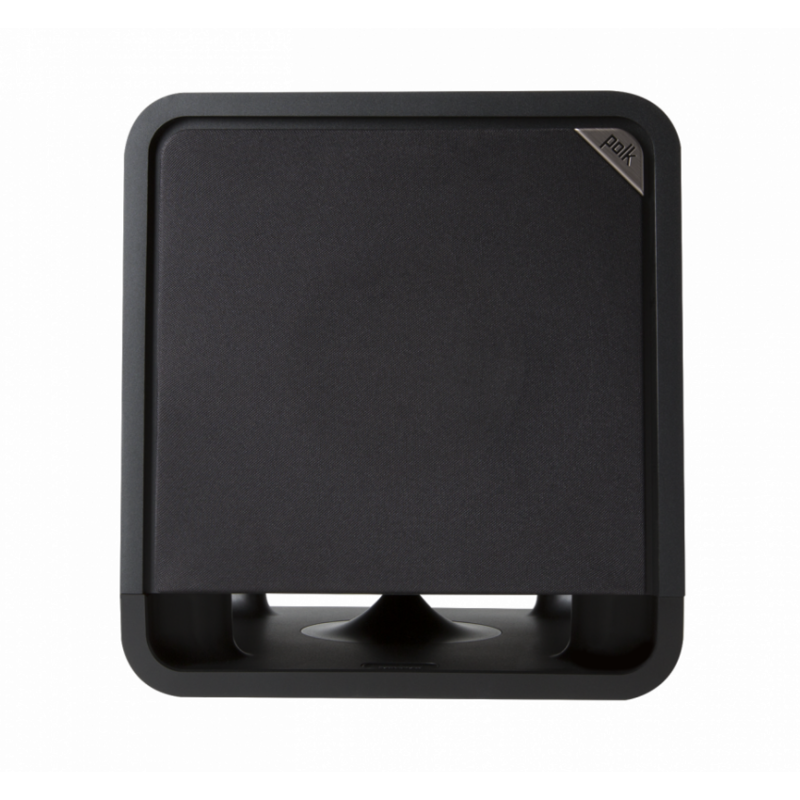 The Polk HTS 10 subwoofer enhances home theatre and music listening with powerful deep bass. 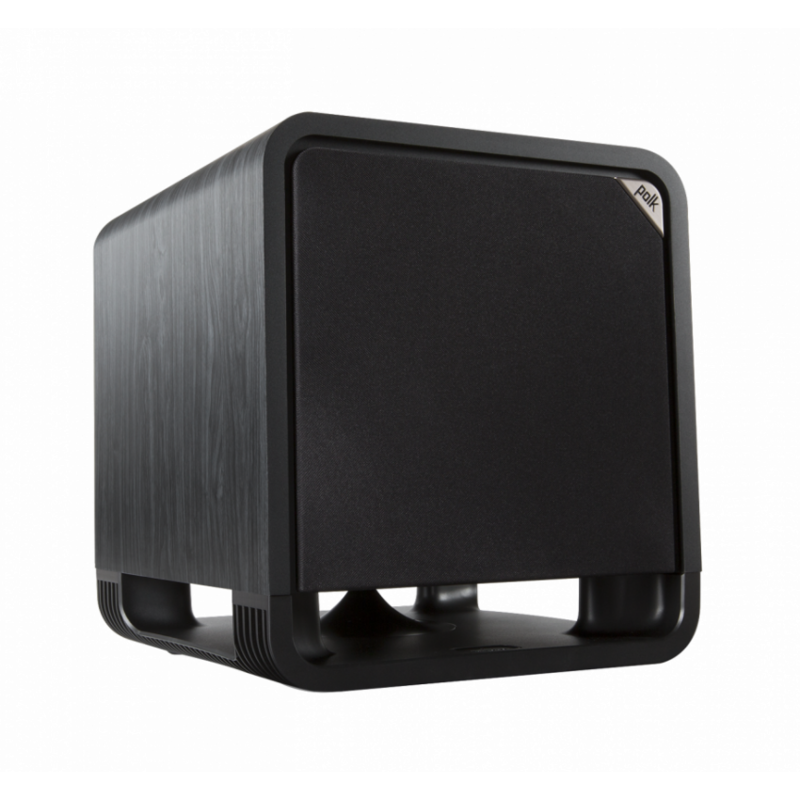 It features a long-throw Dynamic Balance 10" driver, patented Power Port technology and a province-of-the-art 200W Class D amplifier. 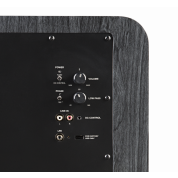 Easily to access controls for volume, low pass filter, and phase correction. 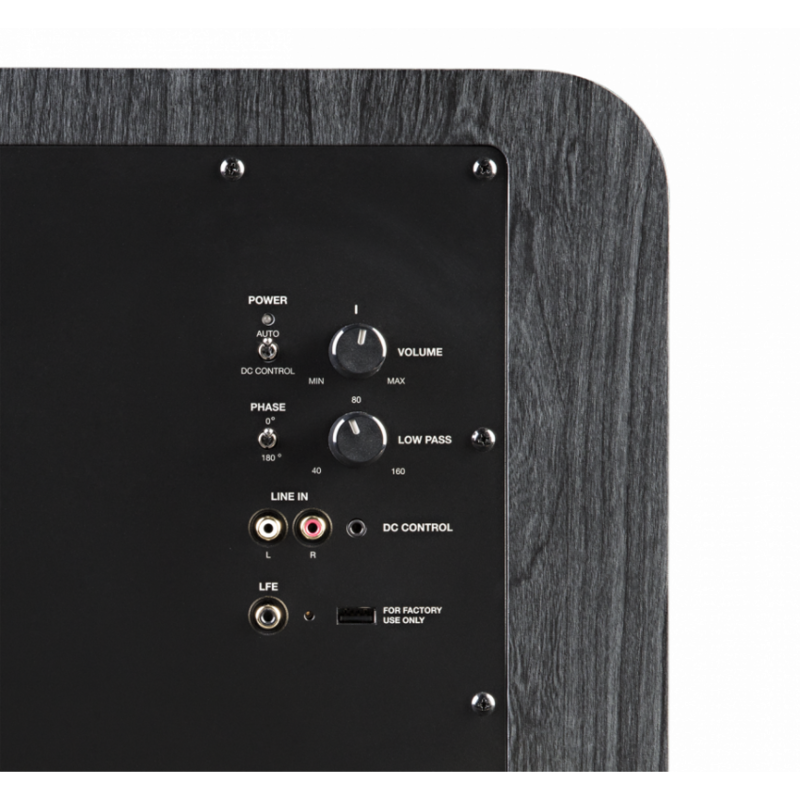 Connect via LFE (unfiltered / low pass disabled) or stereo line level RCA inputs. Complete Control - built-in controls for variable volume, low pass filter and phase (0/180°) for optimum bass levels.